Grammy Award winning singer, songwriter, filmmaker, and multi-platinum producer has sold over 15 million albums worldwide, with over 12 #1 hits reaching both gold and platinum status. A Christian Music Icon whose music reaches people from all walks of life. Chance the Rapper recently released a remake of Fred Hammond's song "Are You Ready" and Jamie Foxx sang his song "No Weapon" during his NAACP awards acceptance speech. 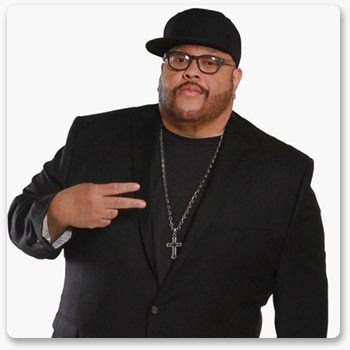 He's worked with and admired by several well-known artists including Stevie Wonder, Snoop Dogg, 2017’s “The Voice” winner Chris Blue, "American Idol Winners Reuben Studdard & Fantasia Barrino, Boyz II Men, and Jodeci to name a few. Multiple Grammy, Stellar, BET, Dove, and NAACP award winner has had multiple #1 hits including his most popular single entitled “Stand” which went gold almost immediately after being publicly lauded by Oprah Winfrey! 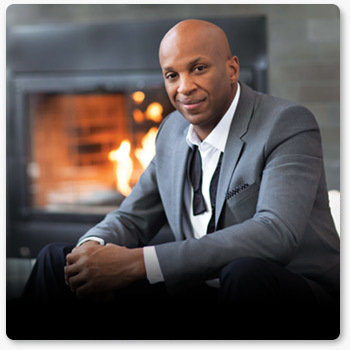 The New York pastor has sold over 10 million albums worldwide and recently made history as the current host of “The Donnie McClurkin Show”--the #1 radio program in the entire New York radio market with the highest ratings ever seen! 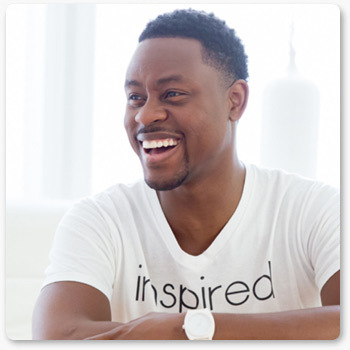 Inspired by Kirk Franklin, this song writer, arranger, and vocalist has had numerous hits and has been nominated for multiple awards since his album debut. While homeless with 4 children, he created and released his hit single which went on to become the #1 song in the country for over 29 consecutive weeks! One of the most transparent and innovative artists of this generation, he’s captured the social media/pop culture demographic with his ability to fuse hip-hop with an uplifting message of hope, forgiveness, healing, and grace. His current single, “Favor of God” is burning up the radio airwaves and being performed by HBCU’s bands across America! 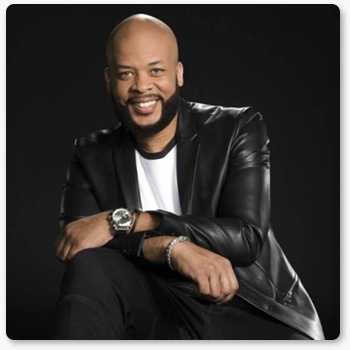 Persevering through turbulent times, James Fortune is humbly hailed as the proverbial poster child for redemption! Three times may actually be a charm after all! Coming on the scene in 2012, this artist’ breakthrough release “Best of Both Worlds” quickly snagged the #1 Spot on Billboard’s Gospel Music Charts. His second project followed suit by bombarding it’s way into the #1 spot again with his hit single “War”. Currently, Jenkins has the #2 single in the country “Grace” and critics are projecting he’ll be grabbing that familiar #1 spot again with the release of his sophomore project coming in March 2018!